Catlow's hauntingly luscious vocals layered over spacey guitar hooks envelop the listener into utter musical bliss. 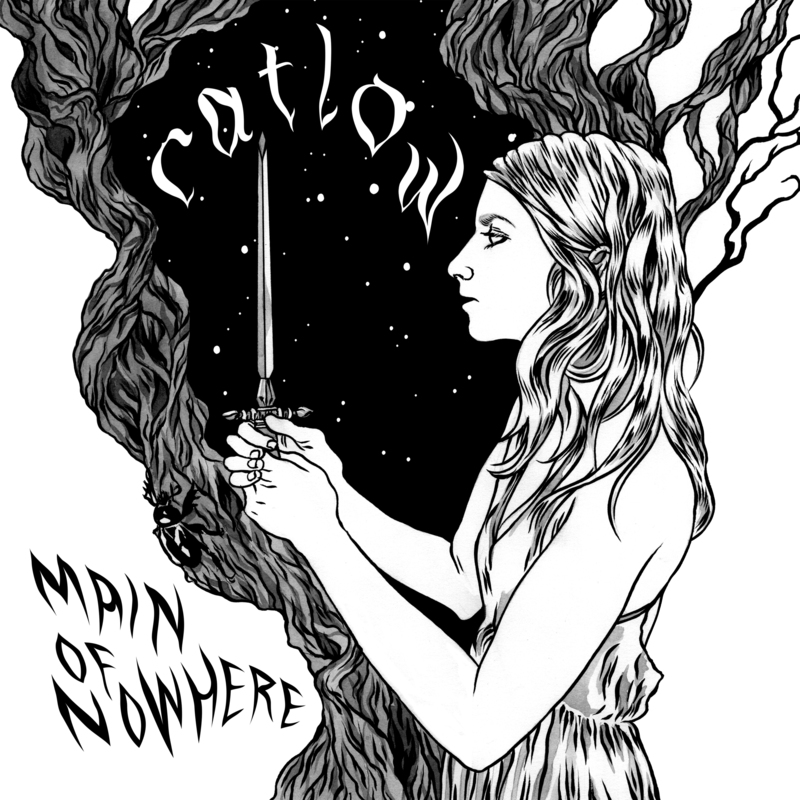 Vancouver Alt-Rock phenomenon, Catlow, led by Natasha Thirsk and long-time guitarist-collaborator Jay Slye, have a way of entrancing your senses and immersing you into their world. The band returns with a bundle of seasoned musicians in their highly-anticipated fourth studio album, "Main of Nowhere" to be released under File Under: Music Records in Spring 2018. With influences ranging from Phoenix and Liz Phair, to Blonde Redhead and Daft Punk, Catlow creates a sound that is everything in between and yet, nothing you've heard before. Catlow creates a world where hauntingly luscious vocals layer over spacey guitar hooks mixed with bursting synth beats peppered through heartbeat powered basslines as tender violins envelop the listener in utter musical bliss, evoking a sound complementary of New Order, Pixies and the Smiths with a dash of pop-kissed Blondie and Goldfrapp, leaving critics describing their music as "Explosions in the Sky with vocals"- Vancouver Music Review. 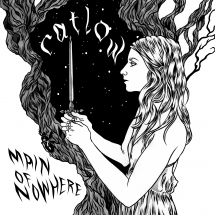 In their new album "Main of Nowhere," Catlow stays true to their Indie Alt-Rock roots and whimsically enchanting melodies in tracks like "Scrapes", while also exploring a new era of Catlow in twangy Alt-Country music, reminiscent of Robert Plant and Alison Krauss, with songs like "My Sun." Catlow boasts numerous accomplishments with several international tours under their belt, including their 2014 international Sonicbids contest win, where they played an enormous crowd at Tuscany's Arezzo Wave Festival. With hit tracks that appeared in international TV such as Being Human and The L Word, and international radio in Canada and the UK, reaching the Top 50 of the Canadian Earshot! Charts, fans recognize that Catlow easily transcends the boundaries between music and art, making them a force to be reckoned with as they blaze their own path in music across the globe! Thirsk has one of those smokey, sultry voices that manages to maintain a girl-nextdoor quality and will likely make men and women alike go weak in the knees.